Home → Tom Hickman passes with just 2 driving faults. 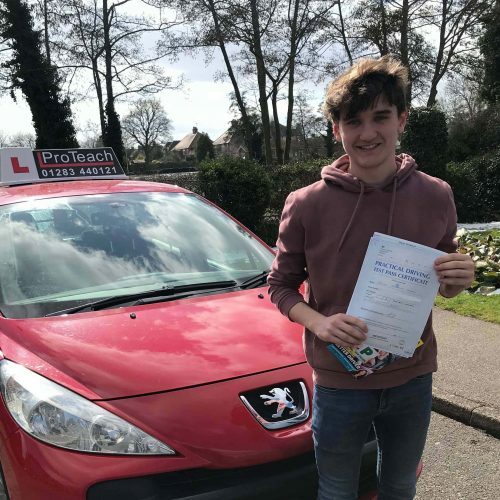 Tom Hickman passes with just 2 driving faults. Congratulations goes to Tom Hickman from Barton on passing his driving test on the first attempt. Tom passed with just two driving faults. Well done from Simon and all the team at ProTeach.